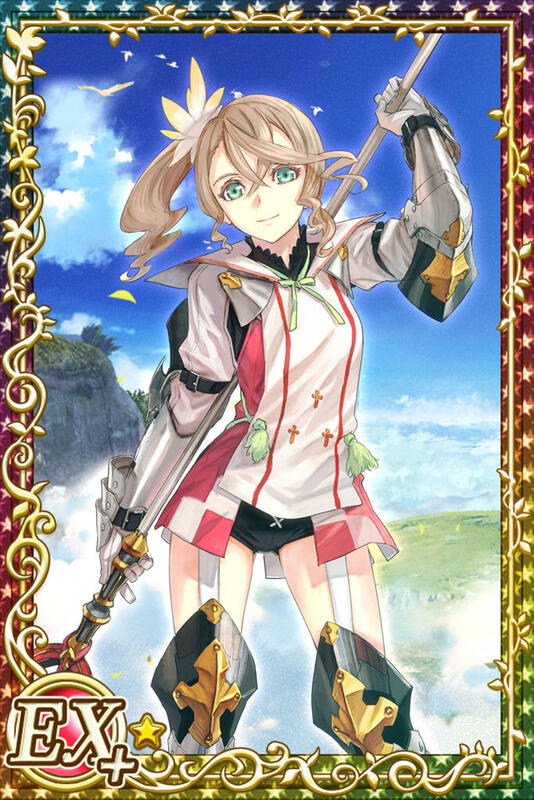 The Tales games are known for keeping alive the feel of older JRPGs, and one element they haven’t moved on yet from is the overworld map. Once a staple of the JRPG genre, this idea was tossed aside for more streamlined travel through map menus and smaller detailed locations. 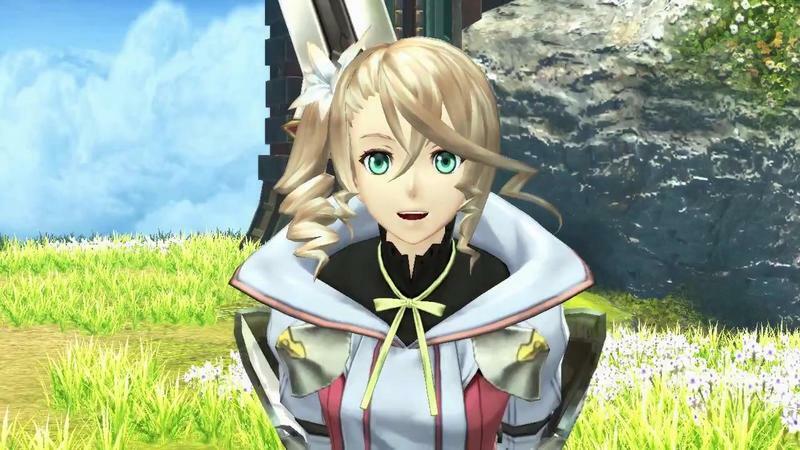 Not in Tales of Zestiria, though. 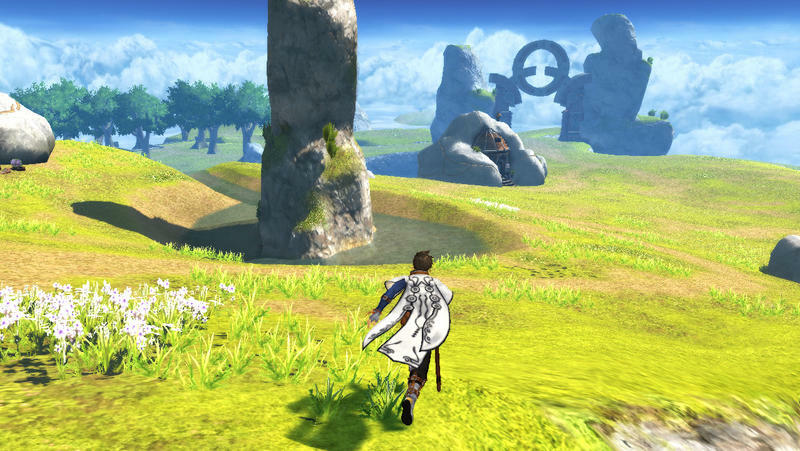 The overworld map expands into open fields, flying castles, ancient ruins, jagged rocks, enormous trees, and lots and lots of clouds. 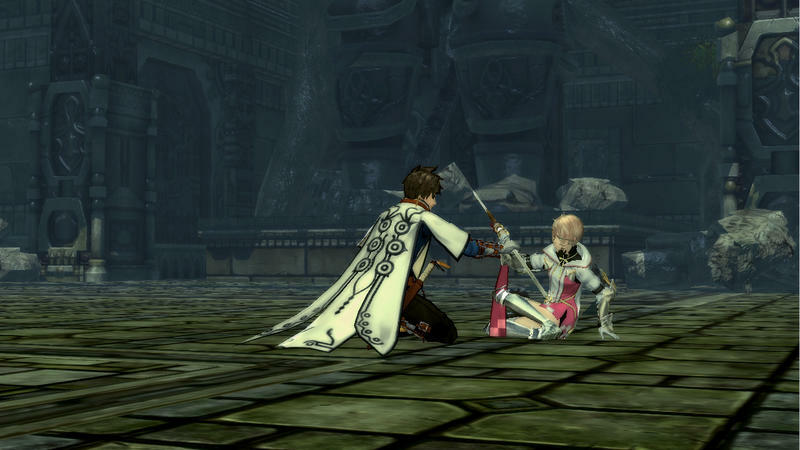 Tales has always been defined by its bright and cheerful anime-inspired look, and nothing seems to be different 20 years after the first release. Everything is as it should be. 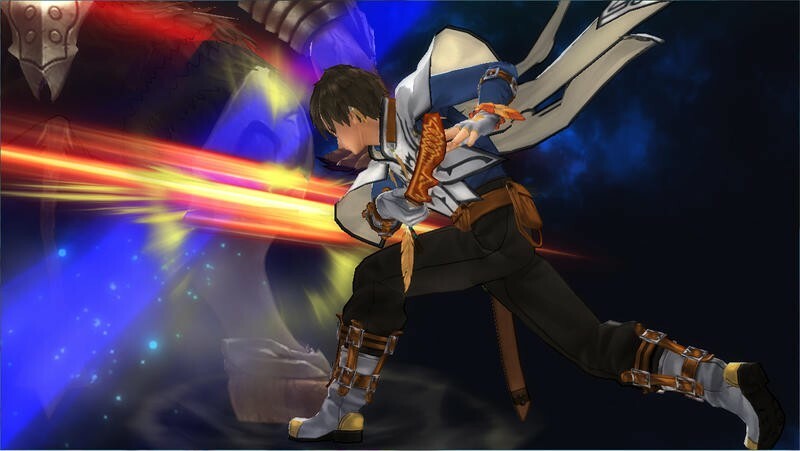 The male and female protagonists, Slay and Alicia, have also been given a bit more screentime, but it might be best for Namco Bandai to polish off the character models a little bit more before showing them off again. They are full of tears and blend horribly into the fluid and natural backgrounds. Still plenty of time to get that done, I suppose. 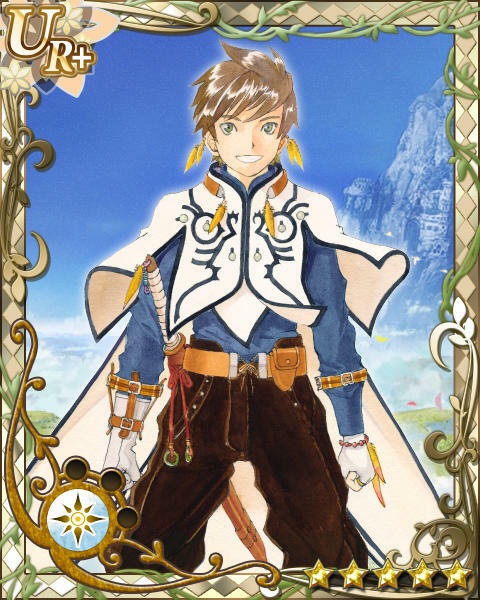 Tales of Zestiria is being released at the 20th Anniversary game for Namco Bandai’s long running series. The resurgence it has seen over the last few years has solidified it as a front-runner of the genre, and this is one of the most exciting entries yet. It will be released worldwide for the PlayStation 3 before the end of 2014.